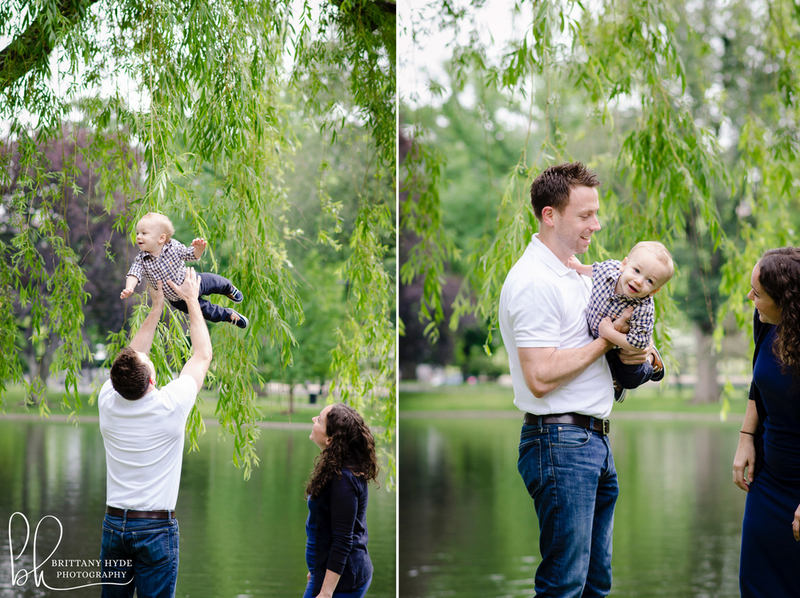 Meet: Vicki, Adam & Rory — Brittany | Hyde | Photography. Vicki and I started working at EF way back in January of 2005, only two weeks apart, she with my then-roomate Kaitlyn (who you may remember from her family shoot last spring!). 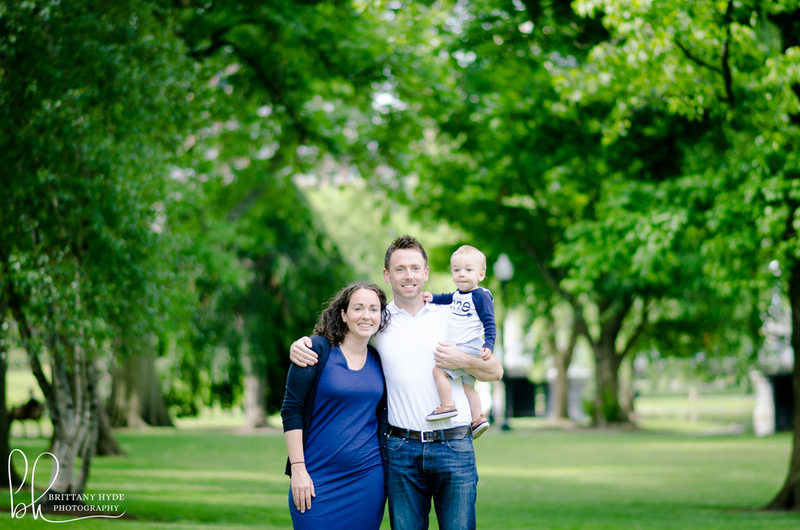 Vicki had the good fortune of meeting her husband, Adam, while he was also at EF and they welcomed baby boy Rory in 2015. When she reached out to me to do a shoot to honor Rory's first birthday, I was thrilled - who would have thought eleven years ago?! ...though the dog chasing down a squirrel, killing it and running around with it in it's mouth is something I could have done without! Who knew poodles could be so vicious? Vicki, Adam and Rory, thanks so much for thinking of me when you were ready to celebrate your first year as a family of three! 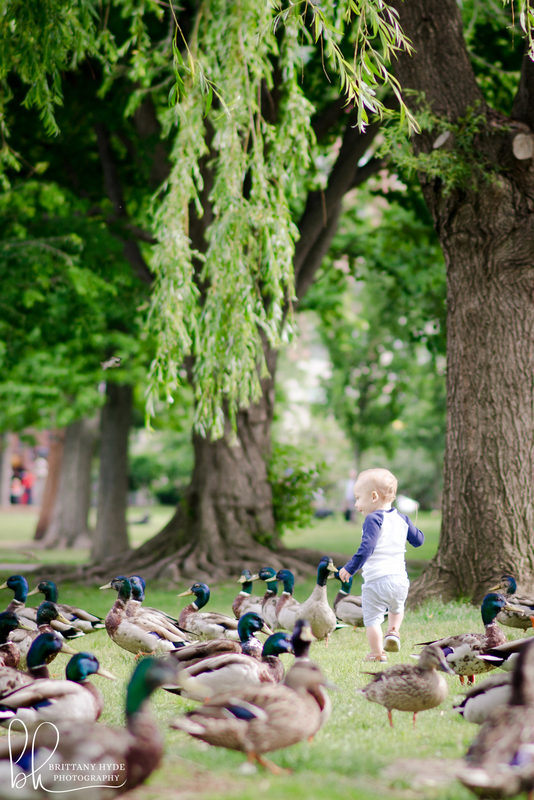 I had such fun with you, the ducks and the (living) squirrels!